complete with concierge & staff. Only select villas Each of our villas has been hand-selected by our team to guarantee our high standards of quality and service. Personal ConciergeFrom the moment you contact us to the moment you check out, a member of our team is at your complete disposal to ensure a perfect stay. Assistance 24/7 Have a question? Call us! 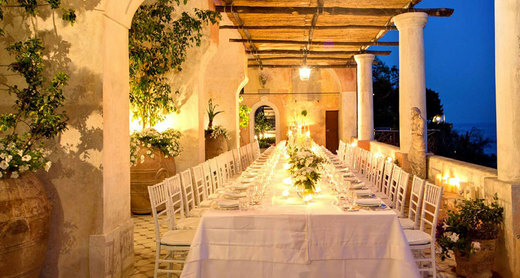 Your fairytale wedding at one of the most beautiful locations along the Amalfi Coast. 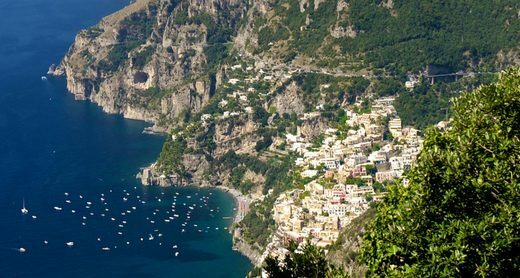 On the breathtakingly beautiful hiking trails along the Amalfi Coast, you'll reach amazing heights and feel "on cloud nine". A sensory journey to discover the incredible food & wine of Cilento and Amalfi Coast. A land where the work of nature and mankind blend perfectly. 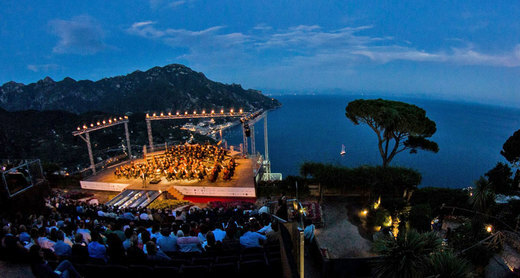 Music, archeology, and artisan craft form a beautiful whole on the Amalfi Coast. Your dream come true on the Amalfi Coast, Italy: dramatic coastline, sparkling seas, and just a pinch of magic. 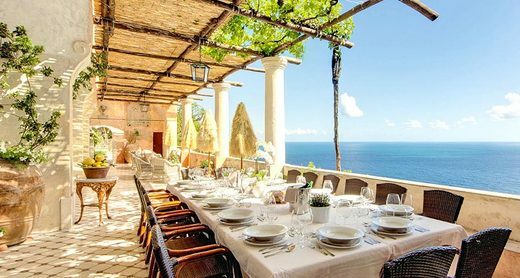 Live out your Mediterranean dream in one of the most beautiful villas on the Gulf of Naples. Gorgeous Italian residences flush with history, art, and fairytale views...each with its unique style and decor to suit any taste, yet sharing the same luxury amenities and custom services. Regency, a leading international luxury travel and event planning agency, is at your service to ensure an unforgettable stay. Our Villa Specialists will help you to find your perfect luxury villa! So let's start planning your dream vacation on the Amalfi Coast, Italy.